Keith is one of DSQ’s Senior Surveyors, with significant experience in geodetic, cadastral, engineering surveying and photogrammetry. 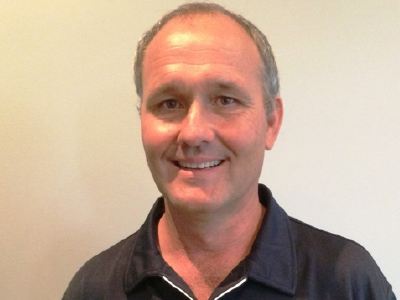 Keith completed his Surveying studies at Brisbane North Institute of TAFE in 2011. He gained accreditation as a Surveying Associate with Surveyors Board of Queensland in 2014. Keith also completed training with Civil Aviation Safety Authority Australia (CASA) in 2014. Keith has worked in private practice Surveying firms on the Sunshine Coast since 2007 and has worked on various large scale infrastructure projects in the energy sector and residential land developments. Keith is one of DSQ’s trained Remote Pilots for Unmanned Aerial Vehicle (UAV) operations, and has completed many hours of UAV surveying and mapping for DSQ’s clients. Keith is DSQ’s Senior Surveyor for pipelines, land development, construction set out, engineering surveys, detail surveys, data management, and quality compliance. He also assists with the development and training of our junior Surveyors.